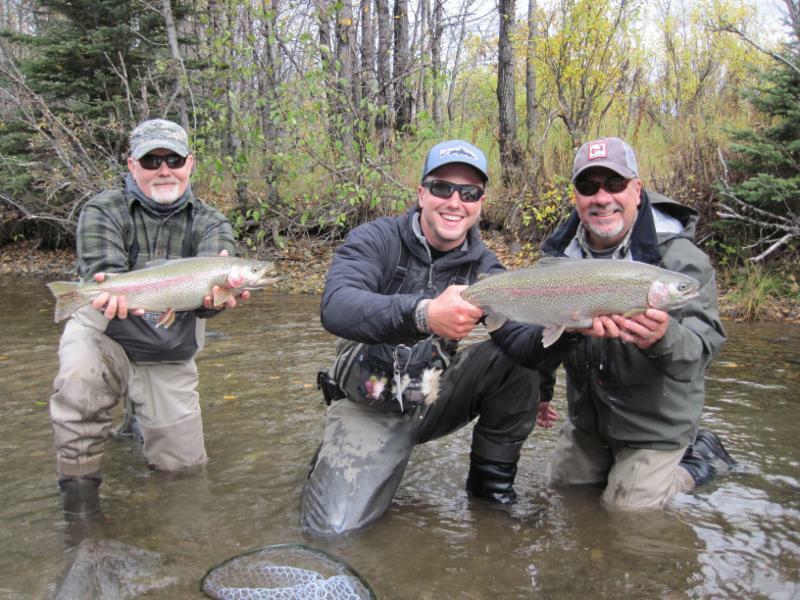 Intricate Bay Lodge is one of Alaska’s best fishing lodge with boat access to world renowned home waters of the Copper and Gibraltar Rivers, designated Trophy Rainbow Trout areas and the largest sockeye salmon run in the world. Intricate Bay Lodge sits near the center of Lake Iliamna, a major destination for the millions of sockeye salmon that help make Bristol Bay North America’s most exulted rainbow region. 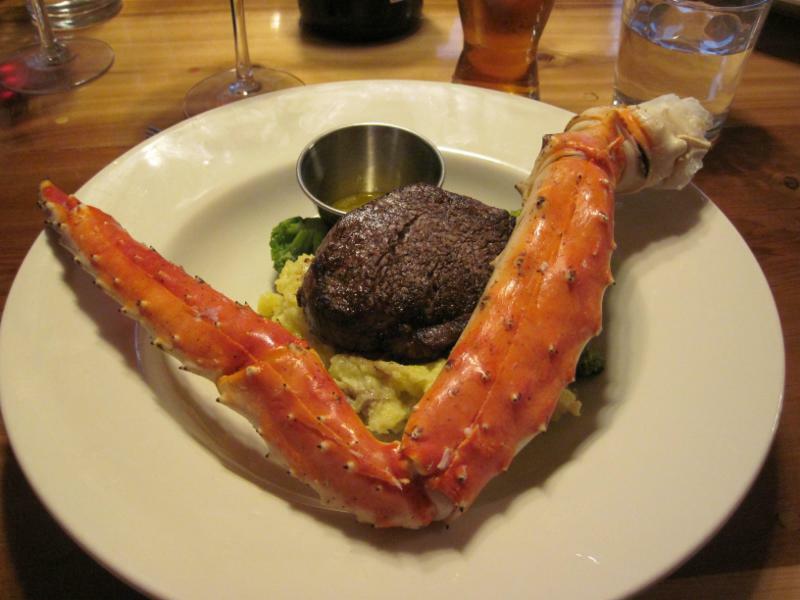 Book an amazing week at this high end Alaskan Fishing Lodge with carpeted guest rooms and private baths, Wi-Fi and an in-deck hot tub. You will experience unrivaled personal service and attention, along with all the amenities you’d expect in a fine hotel. Guests also eat well at Intricate Bay. In addition to the inevitable surf and turf, the kitchen produces bacon-wrapped caribou medallions, an excellent rack of lamb and if guests are game, a pizza night. 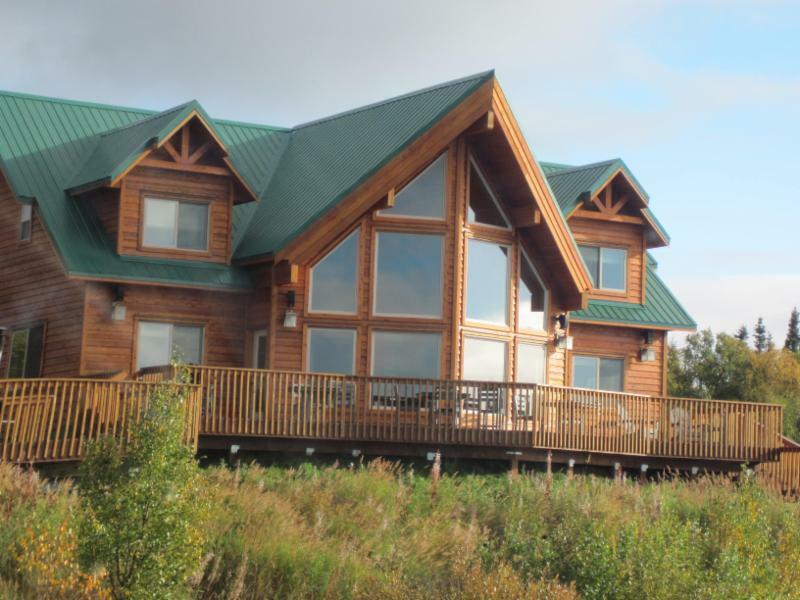 Intricate Bay Lodge is nestled in the prime location on Bristol Bay. Most lodges in the region require daily fly-out because they are not situated near good local fishing. When the weather turns, this can be a serious drawback. By contrast, the home waters of Intricate Bay Lodge include two world-class rivers: the Copper and the Gibraltar. You get the best of both worlds; not only is the fishing excellent nearby, but the location is also very close to many “fly-out” rivers, and that means shorter flights. 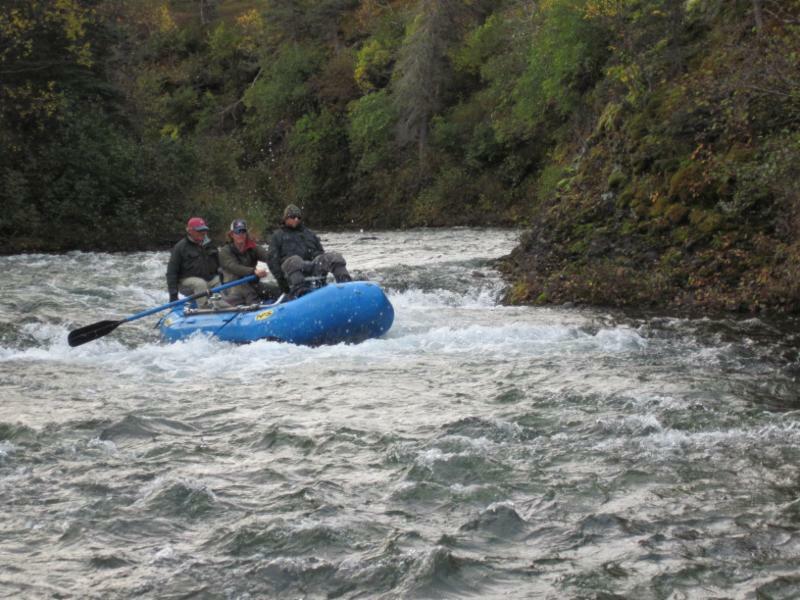 We can land you on the rivers and streams of Katmai National Park including the Moraine, Funnel, Battle, American rivers, also Kvichak River, New Halen River and Talarik River. Of course, the Copper and Gibraltar are the most famous, especially when targeting big rainbow trout, but we believe our guests should have the chance to see and experience the tremendous fishing diversity of the entire Bristol Bay / Lake Iliamna area; consequently, we frequently make trips to target species like rainbow trout, arctic char, grayling, lake trout, pike, and Pacific salmon. Intricate Bay Lodge is a small, personable operation with four private double occupancy guest rooms. Cup your hands around a big mug of fragrant coffee, kick back in a comfortable chair while the fireplace and the conversation warm the room. Then close your eyes, and try to decide whether you’re staying at an old friend’s log cabin retreat or a professional fishing operation. At the lodge, it’s hard to tell the difference. You will experience unrivaled personal service and attention, along with all the amenities you’d expect in a fine hotel: wireless internet, satellite TV and spacious bedrooms with wall-to-wall carpeting and private baths. Singles can have a private room, while couples can get a room with attached bath. Despite its remote location (after all, we’re here for the fish), the lodge has 24-hour electricity, courtesy of an eco-friendly inverter system that reduces generator use. On the deck, share fishing stories that, for once, require no embellishment. Marvel at the magnificent view of the sun setting over Lake Iliamna while enjoying cocktails and appetizers. Weekly barbecues are held on the deck, with propane heaters to keep you cozy. Move to the dining room and savor a delicious meal prepared to perfection by the full time, professional chef. When you’re finished, tie a few flies on the well-equipped bench, locate tomorrow’s secret spot on the big wall map or retire to the spacious common room, sink into a comfortable chair and swap stories with friends new and old. Camaraderie, comfort, great food, quiet beauty and the anticipation of a new adventure tomorrow…that’s Intricate Bay Lodge.